If you set a trap for others, you will get caught in it yourself. If you roll a boulder down on others, it will crush you instead. 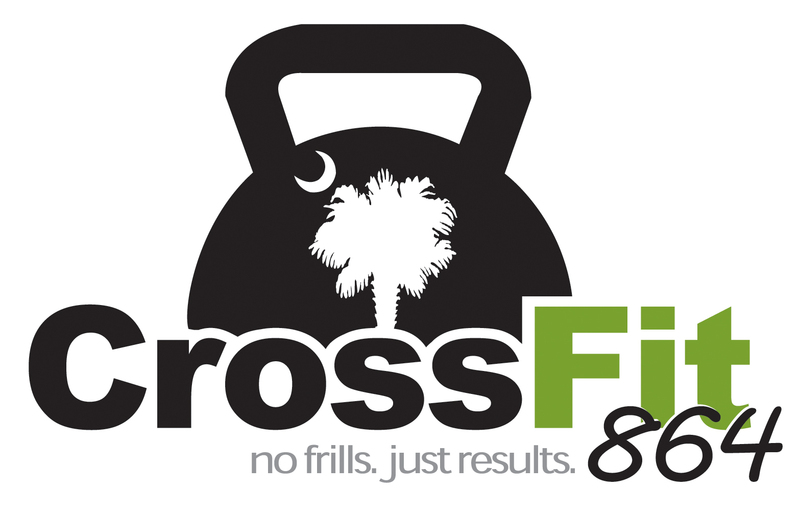 Today’s WOD START promptly as a group / on the clock at: 5:15a.m./4:15p.m./5:15p.m./6:15p.m. Don’t wait until another WOD shows up with your weakness in it. Include it in your skill work today and make it your strength. The 864 Crew is going to the Greenville Drive Baseball Game on Wednesday August 1 (game starts at 7:00) and you are invited. We will meet at Fluor Field. Sign up list on board. All Saturday WODs are determined by how many are signed up on the whiteboard. If you sign up – please show up. If you plan on showing up – please sign up. Thank you! Cars & Coffee – Saturday August 11th from 8:00a.m. – 10:00a.m. at Clinton City Parking Lot across from Main Street Bakery. 864 Summer Challenge Series – Month of July. Run 1 mile each day for the 31 days of July. If you miss a day – you are out. Make the commitment and get signed up on the board. Backpack Drive for Children in Need – A lot of children/families need our help. We will start collecting backpacks at CF864 for back to school. This drive is through our church (Grace Church Harrison Bridge) and the supplies that are purchased through ya’ll will go directly back into Laurens County through the Laurens County DSS. There are 3 different cards at the gym (elementary school, middle school and high school) each card has a list of items. You can do this as an individual, couple or partner up with someone. The CF864 crew has always been there to help those in need and there are plenty of families around us that legitimately need help. We need these at the gym NLT Friday August 3. Check with Jay or Janice for details. RX Movement Standards – KB Load 24kg./16kg. – DL Load 225/185 – Don’t load RX weight if you have to break DL’s into more than 2 sets. Please don’t drop bar from lockout. Base all training on your strength/fitness level/skill level. Scale/modify as needed. Train Hard. Train Heavy. Train Smart. Always listen the the details of the workout and the coaching tips to help you decide how to approach each workout. Don’t get ahead of yourself. CF864 – CONSTANTLY VARIED. No Ruts. Question: Will it be easy? Nope. Worth it? Absolutely.